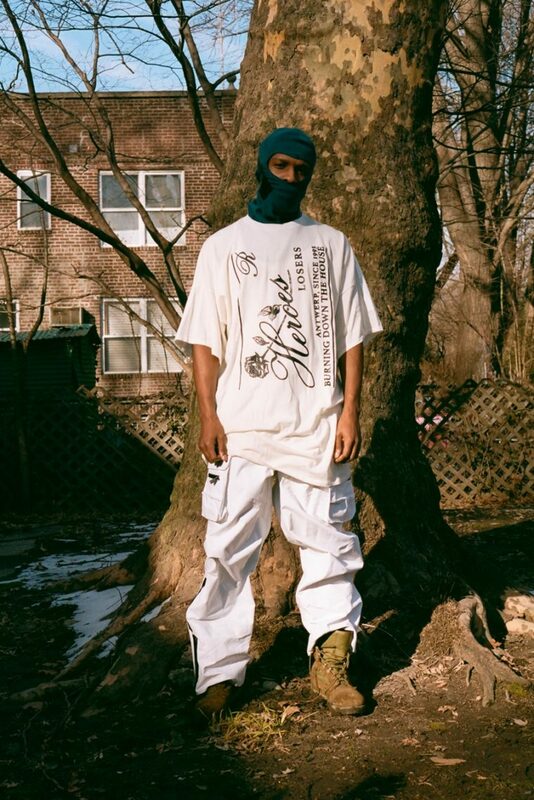 Summer is coming but the Raf Simons Templa capsule makes us want to explore snow-covered steppes, worn for the occasion by ASAP Rocky. 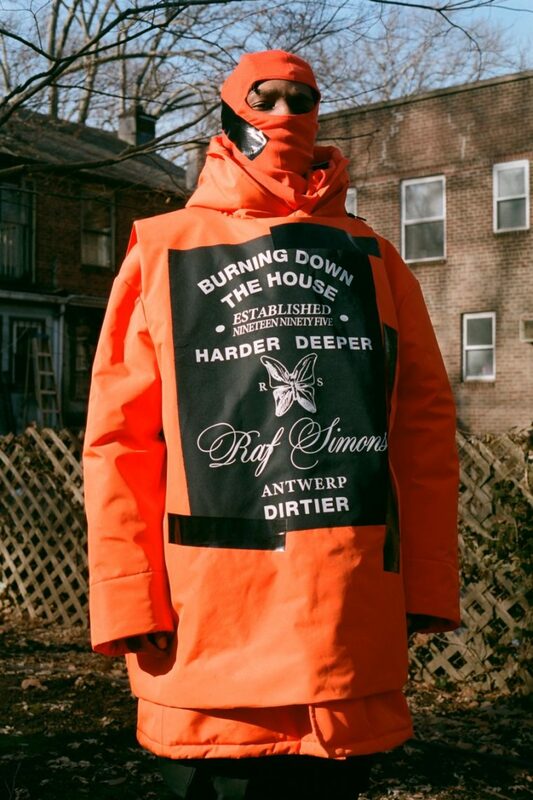 Raf Simons, the genius Belgian designer, that no longer needs to be presented, is at the head of pieces considered by many as art and repeatedly named artistic director by many haute couture houses. 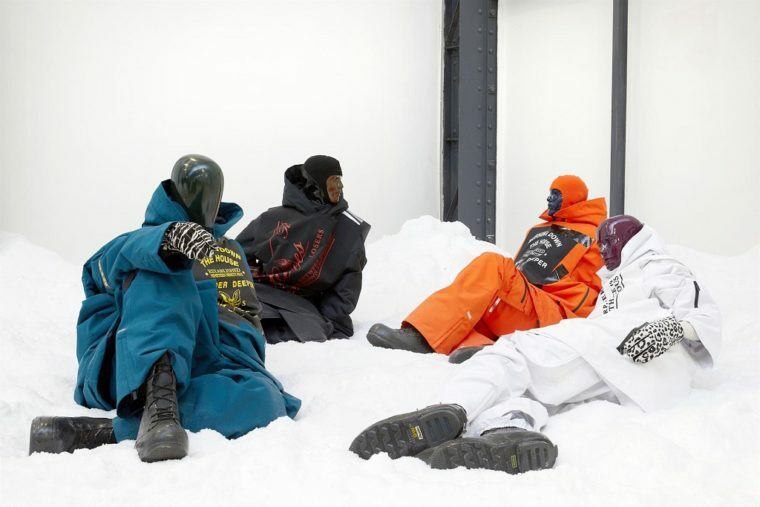 The collaborating brand Templa is a ski clothing brand that has thought about mixing performance and style. 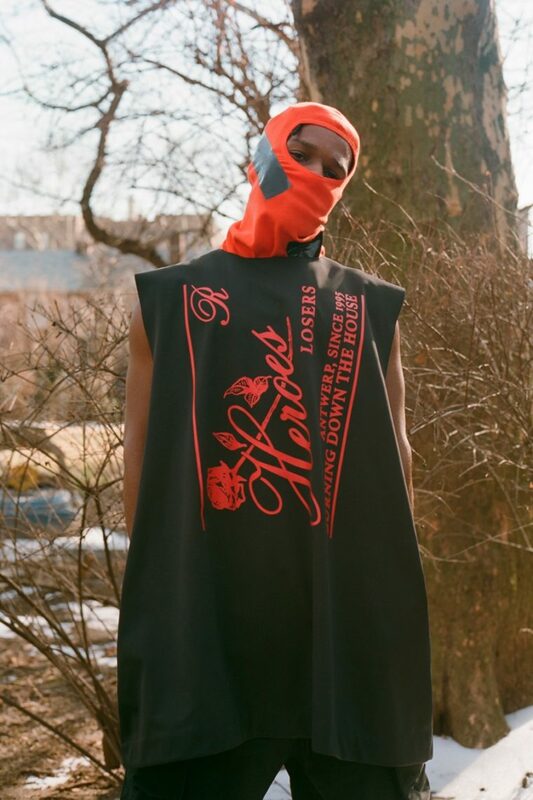 A more fashionable alternative to Rossignol or Moncler, Templa produces sober pieces in resistant materials that fit into a techwear / high end aesthetic. The combination of the two creates pieces with bold colours and designs, where Raf’s print universe is found in very functional clothes. 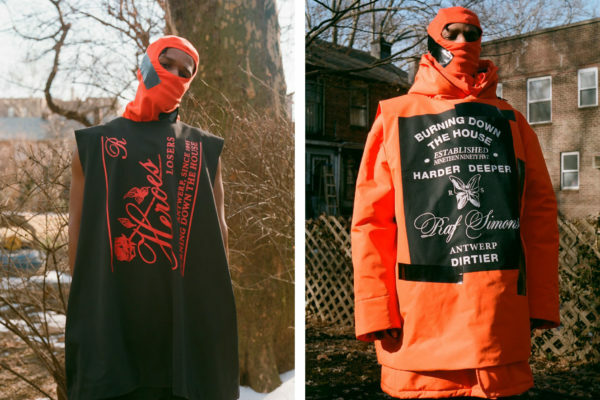 The whole is worn by ASAP Rocky himself, a not surprising presence knowing Pretty Flacko’s passion for Raf Simons in his clothing choices, at the point where he has dedicated a song to it. 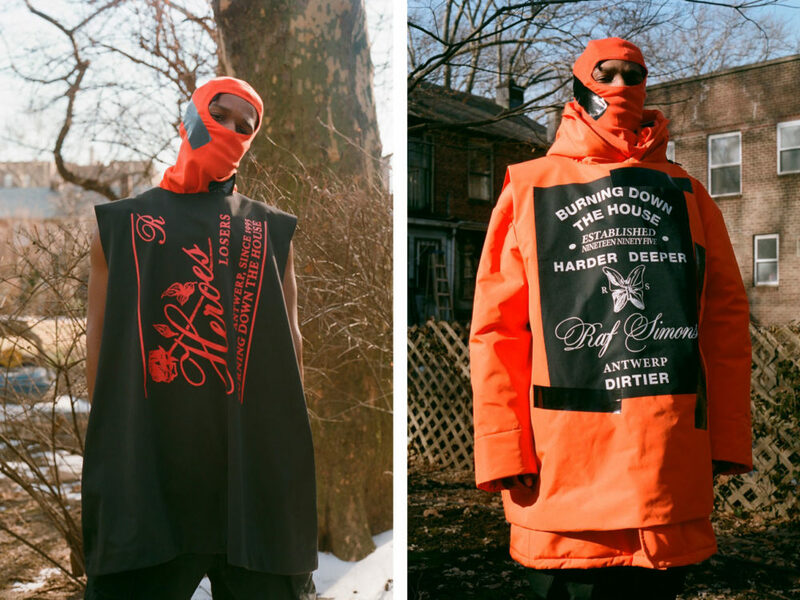 For the moment, coats, a tee, a tank top, a cargo pant and a balaclava seem to be planned. 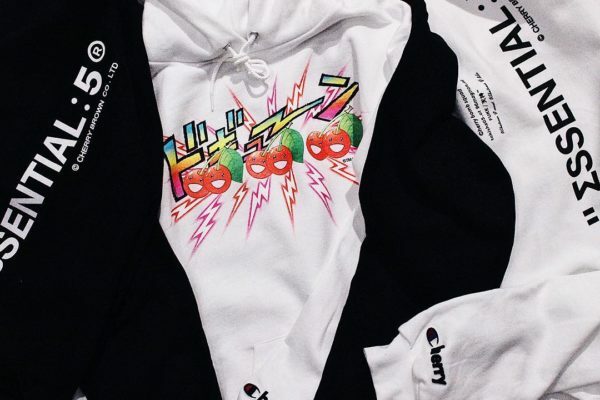 Nearly twenty items will be available, for a complete lookbook that should appear as the release approaches. In other clothing news, Off White showcased unique items in PNL’s new clip.